Royal Thunder Royal Thunder 12"
Atlanta's ROYAL THUNDER crafts a timeless, evocative, and strikingly beautiful brand of southern rock. Mlny Parsonz' soulful, smokey voice haunts dark, slow-burning hymns. 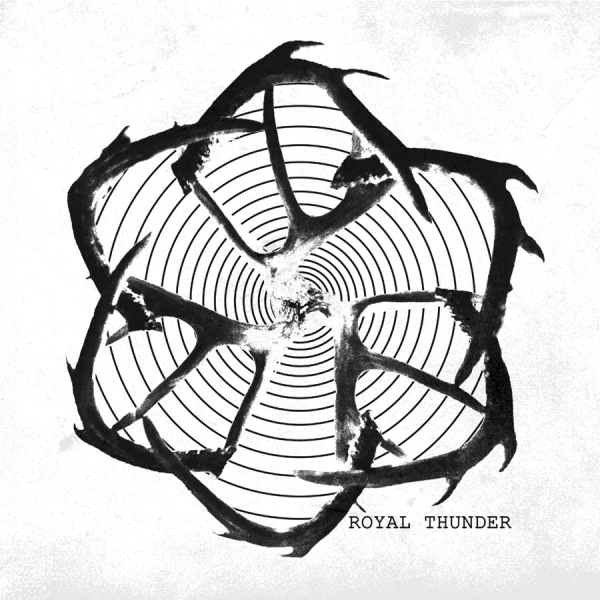 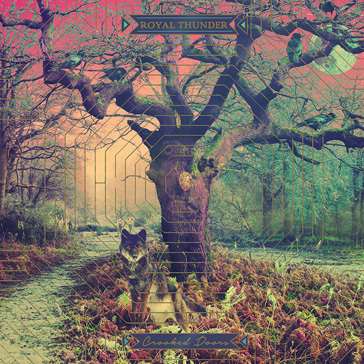 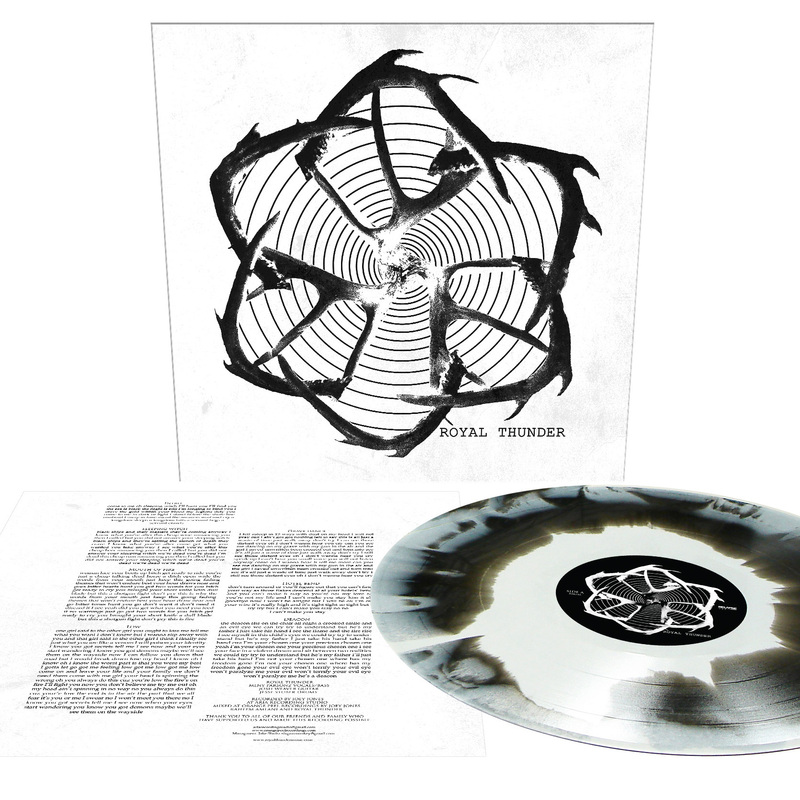 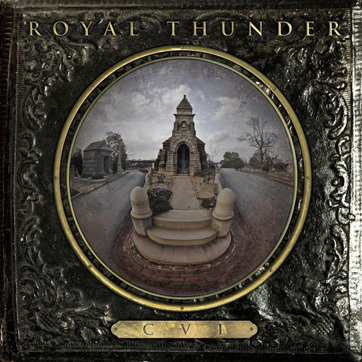 Simply put, the music ROYAL THUNDER creates is deeply stirring and this recording opens the door to their vast well of talent.